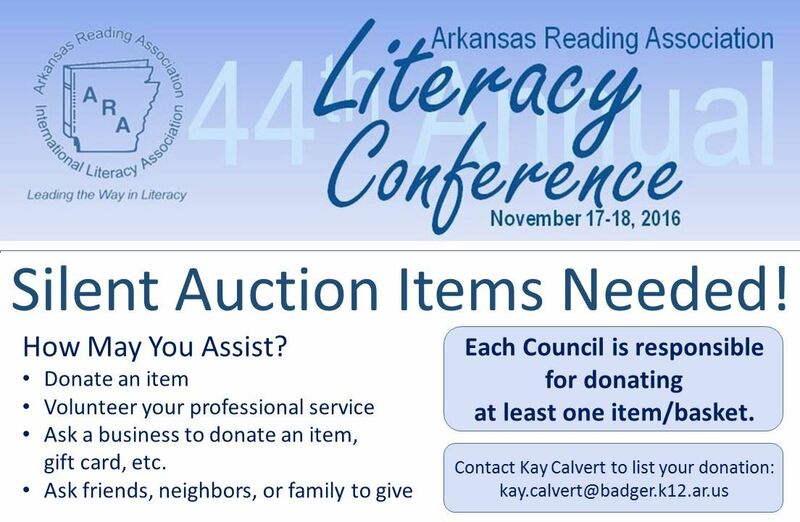 Little Rock Convention Bureau (501) 370-3237. Cancellations must be received by October 31. $25 charge on all refunds.